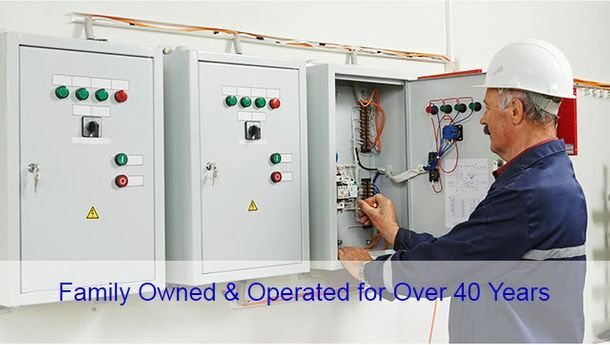 Offering professional electrical services in the Cold Lake area for over 40 years, Electric Services is your local source for all types of electrical installations, updates and repairs. We are a family owned and operated company that provides great customer service and friendly advice to residential and commercial customers. We offer retail sales of a variety of electrical supplies at our shop and we are available for emergency service calls 24/7. All of our work is guaranteed. Please browse our website to learn more about the quality services we offer and then contact us to discuss how we can assist you with your planned project.